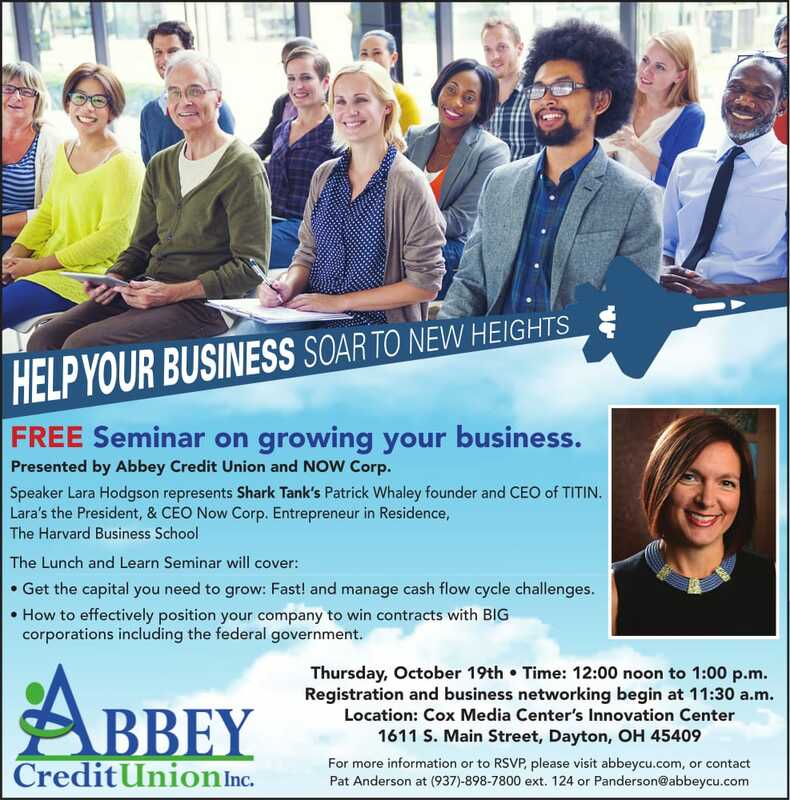 Free business seminar! Learn how to get the capital you need to grow, and position your company to win! Presented by speaker Lara Hodgson representing Shark Tank’s Titin.